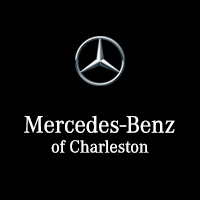 Form your own opinion of the GLA by exploring the inventory at Mercedes-Benz of Charleston in Charleston, WV. These models have similar standard performance, but for Huntington drivers who prize power, the 2018 Mercedes-Benz GLA beats out the Audi Q3. The AMG® GLA 45 runs on a highly refined version of the standard 2.0L turbocharged four-cylinder that boosts power ratings to an astounding 375 hp and 350 lb-ft of torque. The standard model also comes with three distinctly different selectable driving modes. The only engine available for the Audi Q3 is also a turbocharged 2.0L four-cylinder, but it can only muster 200 hp and 207 lb-ft of torque and is not able to re-tune performance on-demand. The Mercedes-Benz model comes with 18-inch alloy wheels that give the exterior an upscale look, HD radio to expand your audio options, and the mbrace® telematics system that offers a suite of features including in-car Wi-Fi. The Q3 comes standard with steels wheels, a traditional radio, and no telematics system or option for on-the-go connectivity around Beckley. 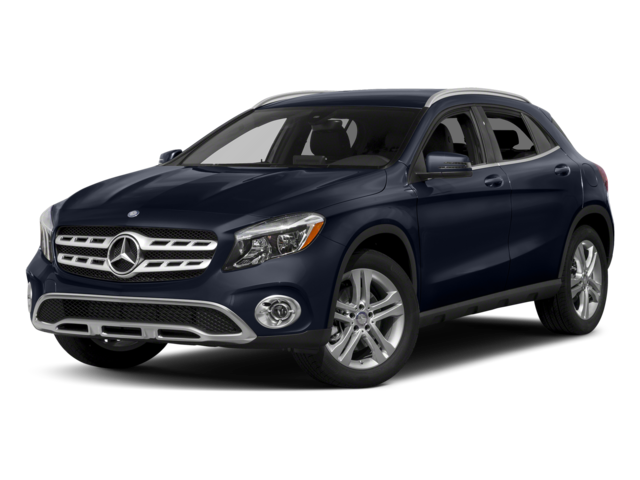 The 2018 Mercedes-Benz GLA with 4MATIC® All-Wheel Drive also comes with hill descent control and a unique off-road status monitor that reveals things like grade percentage and steering angle. Additional off-road features are also available like adaptive dampers, a limited slip rear differential, and a higher top speed. 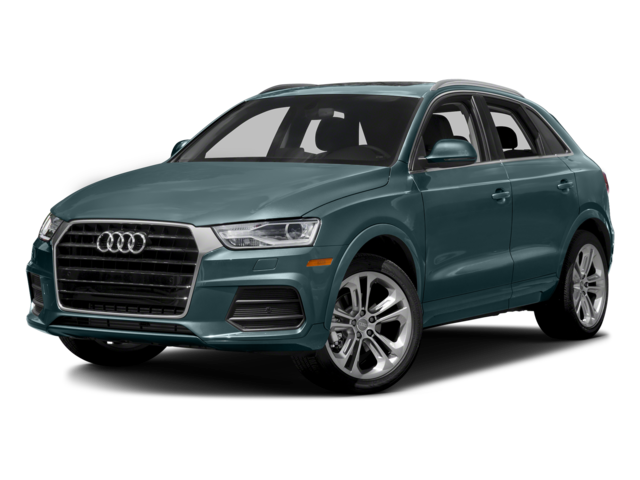 The Q3 does not have comparable features. Learn more about some of the impressive technology found in this Mercedes-Benz vehicle like Mercedes me and COMAND® infotainment. And be sure to consider other SUV options and new vehicle specials only available for a limited time. Get more information about our simplified financing process, and contact our dealership with questions about anything.